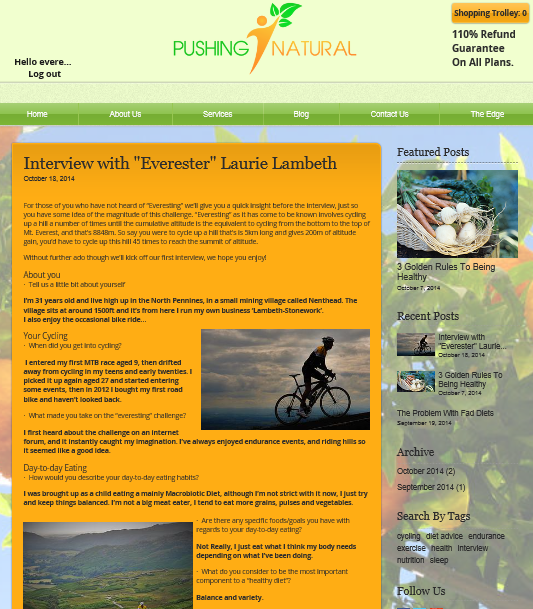 "Interesting website focusing on nutrition in endurance sports. Without doubt one of the most important things to get right during an 'Everesting'." I'm sure that this site is interesting but without http://steroidsfax.com you cannot make a beautiful body.